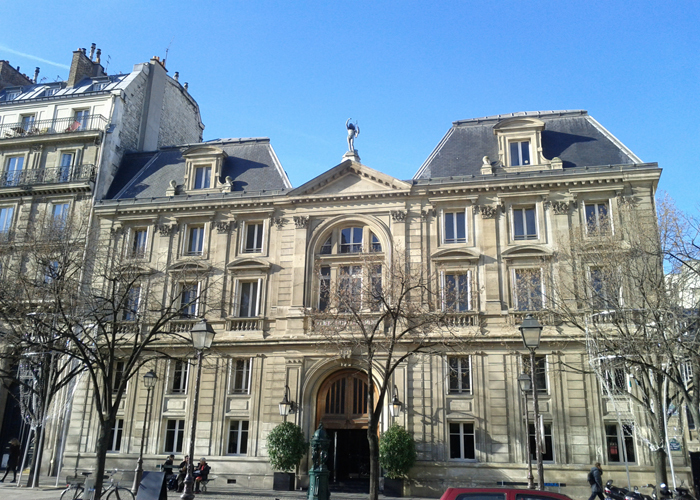 HEC Paris, State Doctor of economic sciences, Olivier Mousson has been a member of several ministerial offices; the Department of Industry with Gérard Longuet, the Ministry for Equipment with Gilles de Robien. Currently, he is the top adviser to the Court of Auditors, and is responsible for follow-through for industrial and commercial issues alike. 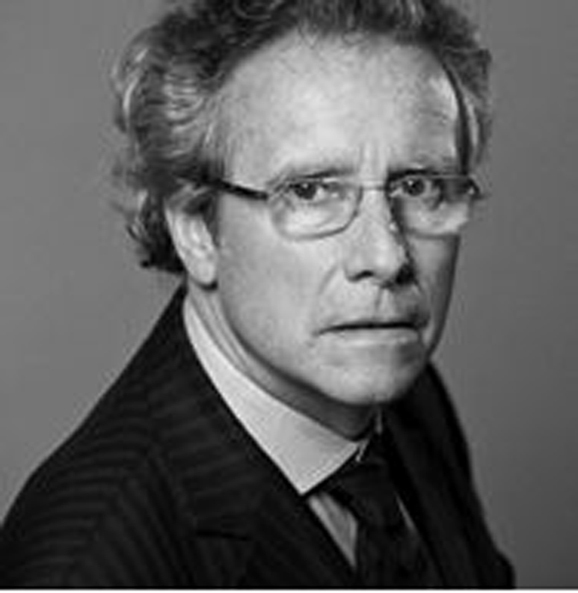 Olivier Mousson is committed to the promotion of French industry in his capacity as the President of the Society for the Advancement of National Industry that he has directed since 2013. Engaged citizen, M. Mousson is also the President of the European Movement in Paris and Vice-President of the European Movement in France. What was the role of the SEIN and how would you summarize the evolution of its role since its inception? With the support of three consuls, Bonaparte, Cambaceres and Lebrun, The Society for the Advancement of the National Industry (SEIN) was founded in 1801 by a group of scientists, government officials and entrepreneurs gathered around Chaptal (the great chemist and industrialist) for the economic reconstruction of countries emerging from the Revolution. SEIN has been recognized as a non-profit since 1824 with an aim to support the industrial development of France, and to promote technological innovation. In the nineteenth century, it contributed directly to the economic development of France, being the precursor of the INPI, BPI, and the National Testing Laboratory. Today, the Society continues its mission to support major industrial change -- economic and social -- including encouraging the shapers of tomorrow's industries. The Society annually awards CHAPTAL and MONTGOLFIER, prizes that honor entrepreneurs and researchers from the economic, industrial, and commercial sectors. Other goals of the Society include advancing the transmission of innovations and knowledge, promoting "made-in France," and preserving historical industrial heritage. Between the transmission of knowledge and the builders of tomorrow's industry, where do you see the potential of "made-in-France" for the year 2025? The Society organizes conferences and forums throughout the year to showcase new ideas, emerging practices, promising technologies, and promote critical debate. Our events address key contemporary issues in the fields of science, technology, education, and sustainable development. The Third Industrial Revolution, the digital one, is facilitating the transmission of knowledge. The greatest challenge for the French economy remains encouraging entrepreneurs, like in the early nineteenth century, to transform our innovations and our image into products and jobs. What is the biggest challenge for French industry in the next 20 years and how is the SEIN prepared to to assist French companies in this period? The best asset that France has is its image and culture. Trade is largely determined by the image and the brand promoted by a given country. France is still regarded the world over as the country of luxury, of good living, and of good taste. It is no coincidence that we are the top tourist destination worldwide. We must continue to cultivate the image of France that is not inconsistent with the fact that we also remain a country of inventors, as in the nineteenth century. We have registered more high technology patents in the world than Germany. It is necessary in this context that France take global leadership in sustainable development. That is why we participated in 2015 at the COP 21 by having the Chamber of Industry host the African delegations, and this year we are involved in the mobilization of French companies to COP 22 in Marrakech. This is also why the Society, with its network of French and foreign entrepreneurs who love their country, is committed to supporting the candidature of France for the 2025 World Expo. Five years after the birth of cinema at the Chamber of Industry, this Lumière brothers invention was all the major revelation of the Universal Exhibition of 1900. We hope that the innovations of today achieve same type of international success in 2025. How do you see the balance between advancement and protection of a domestic industry in a world as interconnected and international as ours? In the globalized and interconnected era in which we live, the protection of economic borders made by States is an illusion. We do not swim alone in globalization. It is the role of Europe to protect its social model and to negotiate the international openness of its markets. This requires a more integrated European security and defense, and an independent budget. But we also believe in the power of cultural protectionism by citizens themselves that could favor the "made in France" brand, or at least the "made in Europe" brand. We are rediscovering the power of the "French touch” image that contributes to our competitiveness, internationally as well as internally in our country. You are hosting the launch of a special edition of an American Journal, PUBLIC, focused on promoting design projects with a high social impact in France. Does the SEIN also mobilize for design? 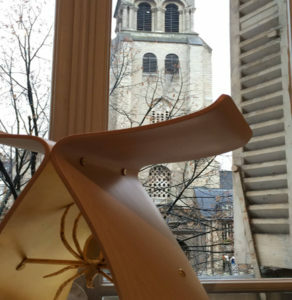 Promoting design as a component of the "French touch" is one of the missions of the SEIN. We insist on the fact that design is not only a matter of form and creativity, but also a tool for entrepreneurs to create value and gain competitive advantage. The Society for the Advancement of National Industry has for several years organized an annual round table on design management. 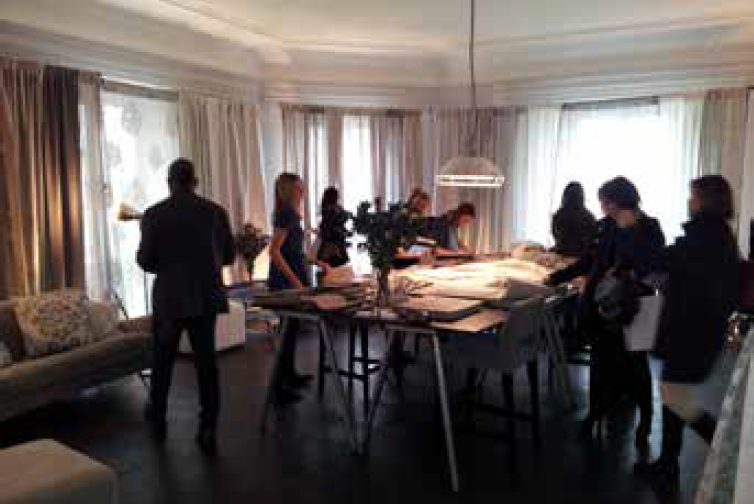 They invite the winning companies of the Observer of Design to explain their strategies, practices and successes. How much is design integrated into their businesses? What methods did they use to coordinate the design with other company aspects and stakeholders? How do they measure the contribution design has had in their success? These roundtables have shown that more and more French companies are accepting the important role design plays as a tool for innovation. 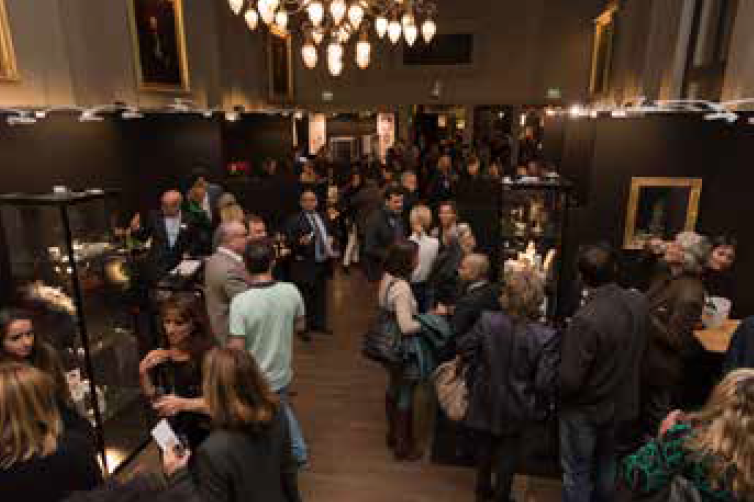 The Society for the Advancement of National Industry hosts exhibitions in the Hotel of Industry such as one entitled, “A Tour of French Design Management," organized by the Agency for the Promotion of Industrial Creation (APCI). 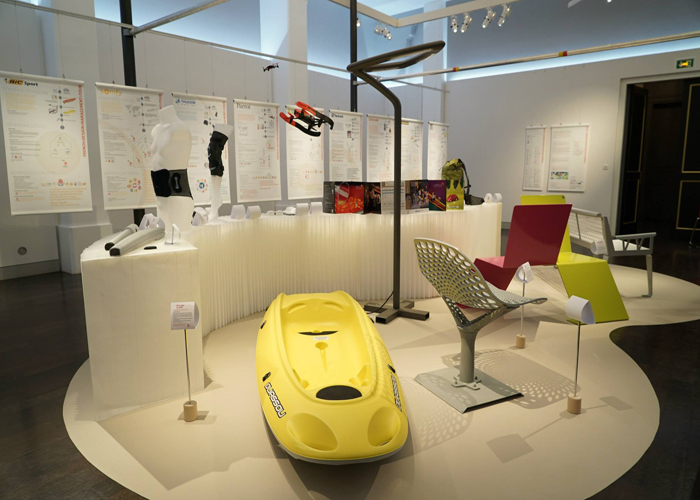 Here they showcase 10 exemplary companies on their use of design throughout the whole week of D’Days.